Bring the advertising of Your products/ services to a whole new level! Inflatable advertising figures make strong visual impression, easily grab attention and improve the brand awareness of the advertised brand. 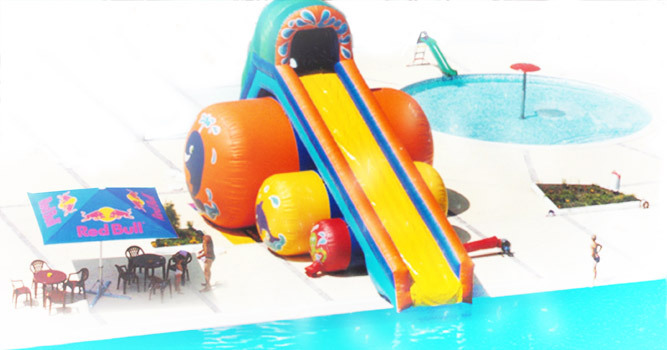 The variety of inflatable modules offered by Landmarkk Ltd, attracts enormous interest from all age groups. 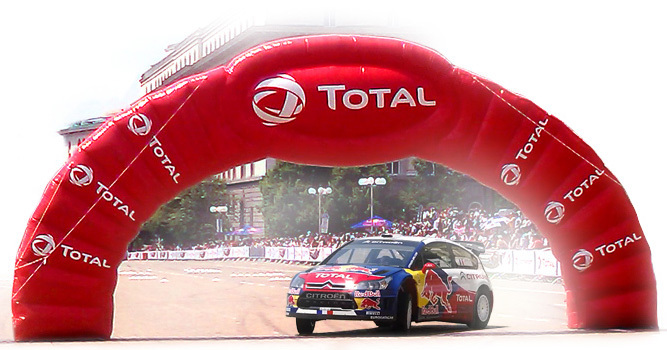 Used for advertising campaigns, children centers and events or as a standalone business - inflatable modules are a powerful advertising element that does not go unnoticed. In the recent years, children's centers have become an integral part of the most major trading centers and even kindergartens. Landmark Ltd. offers full or partial equipment and manufacturing of soft elements and toys. Huge and small water equipment has always been an indispensable part of summer fun. Benefit from our experience with building custom water equipment to grow your business or guide an advertising campaign in the desired direction. 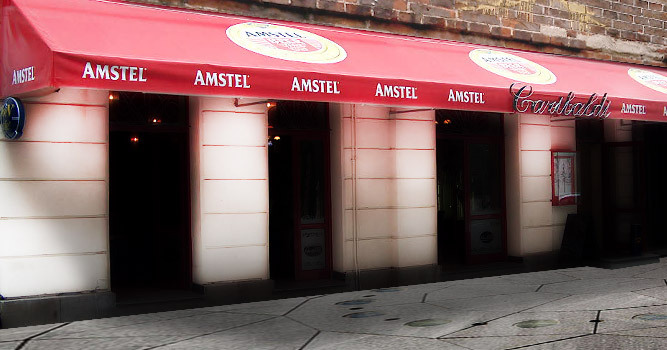 Customer comfort and brand awareness make tents important element of bars and restaurants. The rich experience and the quality materials used in the construction, define Landmark Ltd. as a reliable and preferred contractor. Добре дошли на новата уеб-страница на Ландмарк ООД ! Welcome to our new web-presence! 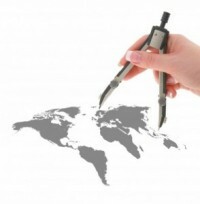 Because of the different requirements of our customers, a big part of the products we offer are custom made. 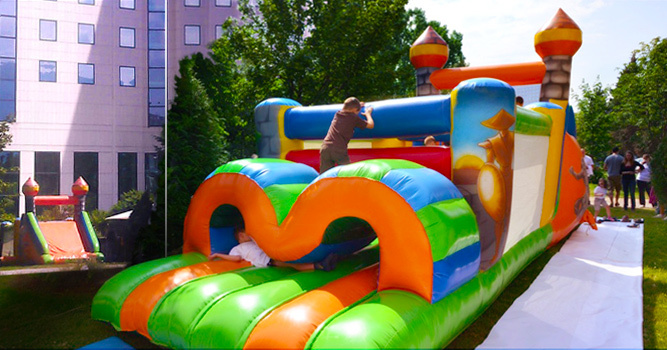 All of the details for our inflatables could be customized, so they meet your specific needs. Of course all materials used in the production proccess are top quality. Explore our Portfolio Pages and contact us to discuss your project! 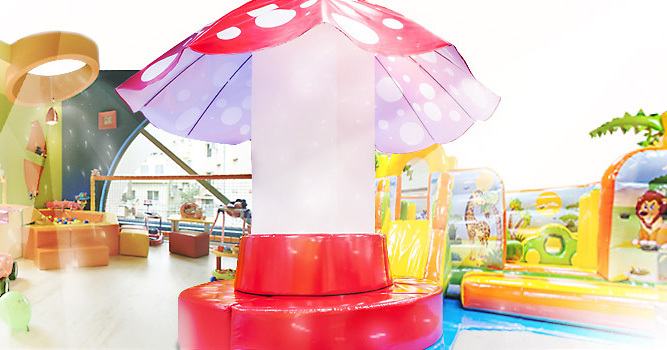 The main activity of Landmark Ltd. is production and installation of inflatable equipment and advertising figures , production, design and installation of children’s centers. Most of our production is custom made after our clients’ requirements , so we established ourselves as a major contractor of custom and original equipment. We work directly with clients and also in cooperation with advertising and event agencies. To cover the needs of our customers of wider range of advertising services, we offer prepress, printing, outdoor advertising etc..
For the winter season we recommend you to pay special attention to the wind-proof curtains and our little bestseller – pocket warmers Hakkin! On the website you will find additional menus, designed for maximum convenience when searching for a particular product. For this same purpose, you can also use the box above. Call our office for free with Skype! Thank yu for visiting the website of Landmark Ltd.! For more information, do not hesitate to contact us. Visit out Facebook Page, so you be always informed with the news about aur products and services!